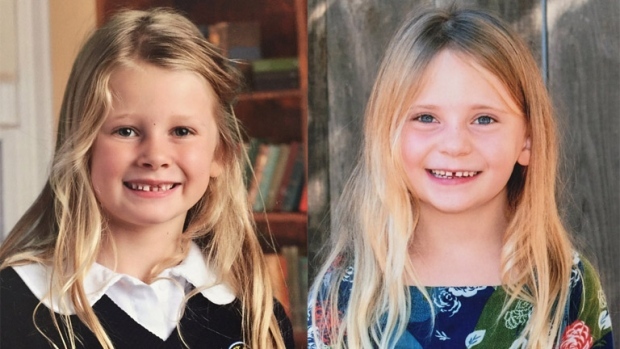 Jury selection is expected to wrap up Wednesday in the high-profile trial of an Oak Bay father accused of killing his two young daughters. 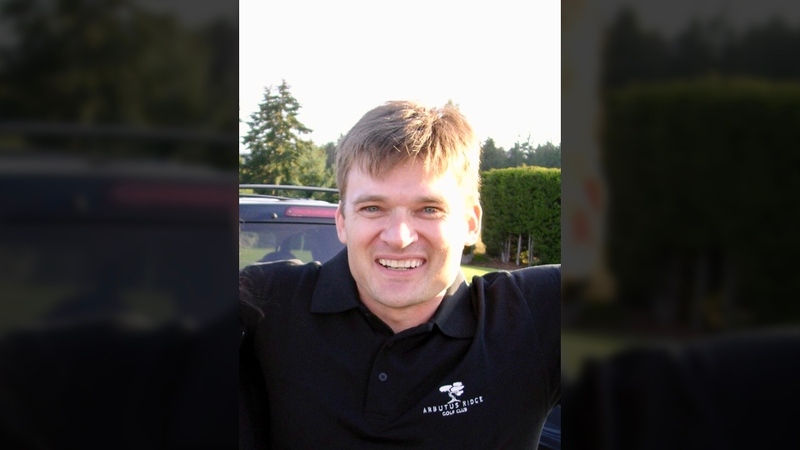 The trial is set to begin April 15 in Vancouver and is scheduled to last up to four months, according to the BC Prosecution Service. A cause of death has not been released to the public. Andrew Berry, an Oak Bay man charged with killing his two young daughters, is shown in an undated photo.